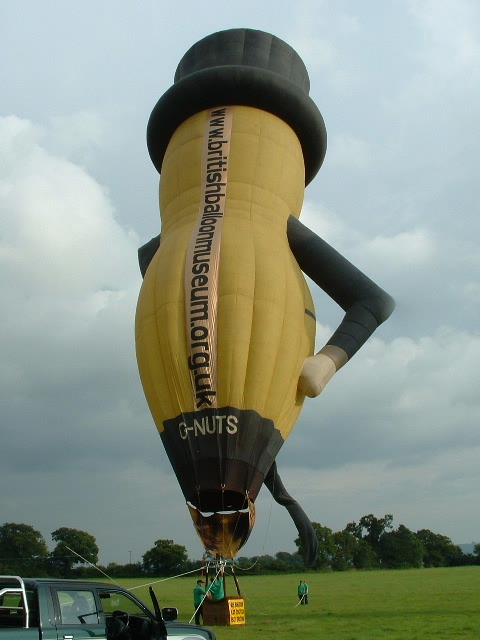 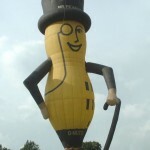 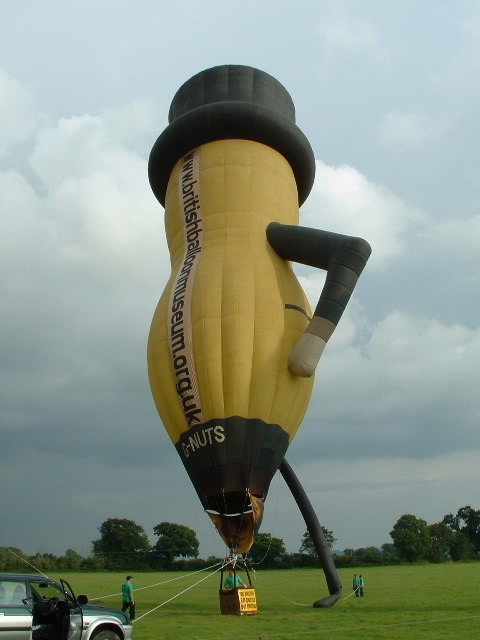 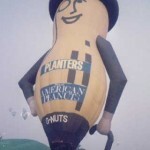 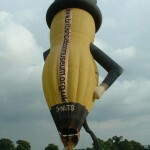 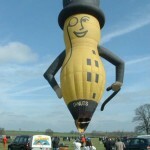 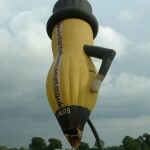 Notes: This was the second of two Peanut Men built by Camerons. 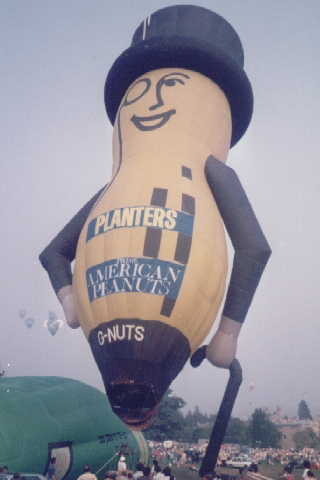 The first was sold to America where it was replaced by an Aerostar International built example. 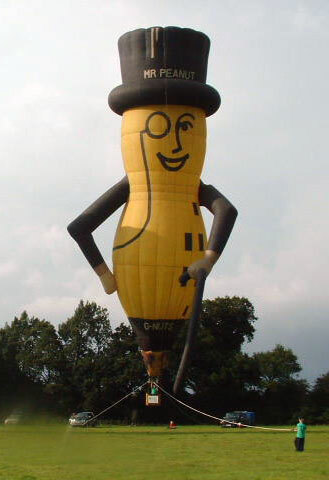 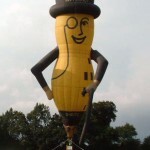 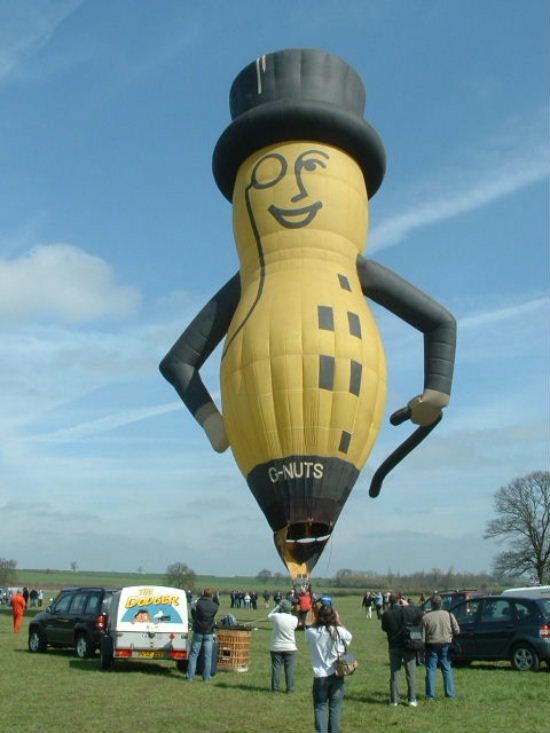 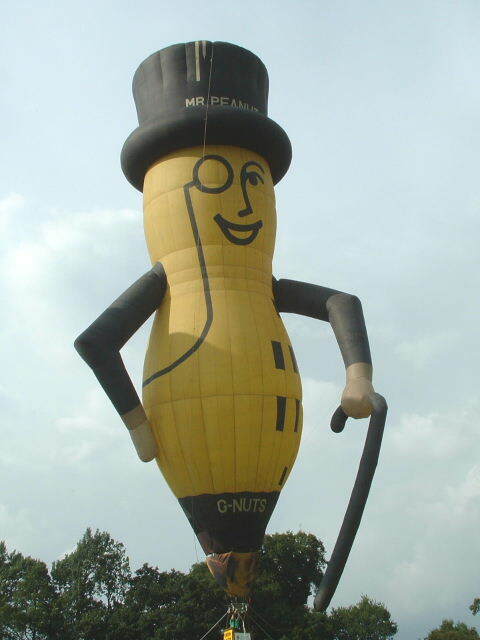 The fate of the original Peanut Man is unknown.